✔ Enjoy a one night stay in London. ✔ Stay in one of 16 stylish London hotels or upgrade to 4* luxury at one of 20 stunning hotels. ✔ Includes best available seats to Phantom of the Opera. ✔ Experience a truly unforgettable night in the Capital! ✔ Bonus: £20 OMG Experience gift voucher included. Valid for hotel stays until 7th March 2020, excluding 24th, 25th, 25th and 31st December. Valid for evening shows Monday - Friday and matinees Saturday and Thursday. Must book by 4th March 2020. Customers are allocated one of the hotels. Any true theatre fan knows one of the most classic and beloved musicals of all time is The Phantom of The Opera. 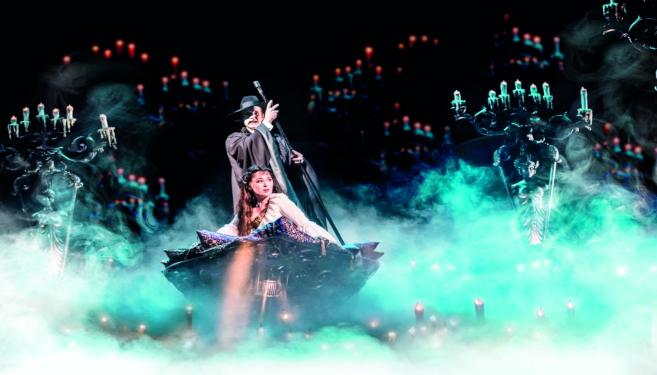 So now we’re giving you the chance to see it for yourself in this Phantom-filled London break. There’s no rush as you’ll be staying the night, or even two if you so choose. We’ve personally chosen a host of brilliant hotel favourites you can stay at, all offering a free breakfast, en-suite facilities and Wi-Fi at your fingertips. 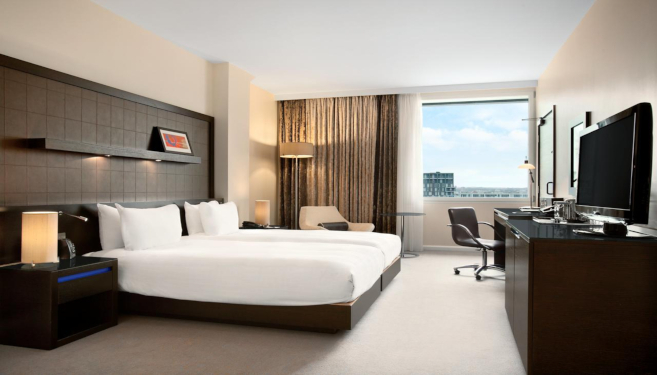 If you want to kick it up a notch, you can upgrade your hotel to one of our fab 4* hotel options, all promising a special ambiance within the excitement of the city surrounding you. The highlight of your stay surely will be enjoying your best available circle/stalls tickets to see The Phantom of The Opera. Now celebrating 30 years of playing in the West End at Her Majesty’s Theatre, this is a unique musical that clearly has a long run of success and popularity now with over 12,000 performances given in London. Played across the globe, the show has now been seen by over 140 million people. This Andrew Lloyd Webber masterpiece tells the tale of the Phantom, hiding in the shadows from his feared appearance. But a love story entwines this story full of spine-tingling music and spectacular scenery. You simply cannot miss this multi award-winning musical that is one to tick off the “absolute must-see musicals” list.